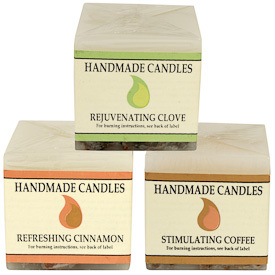 Spice up your senses with 3 exotic fragrances, cinnamon refreshes, clove rejuvenates and coffee stimulates! 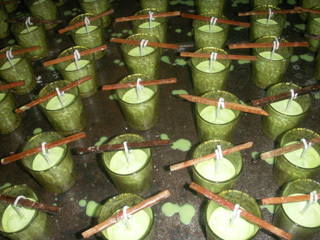 These candles have embedded pieces of cinnamon, clove and coffee beans at the base. 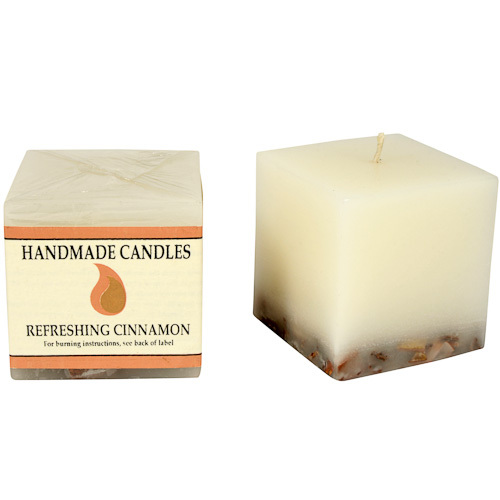 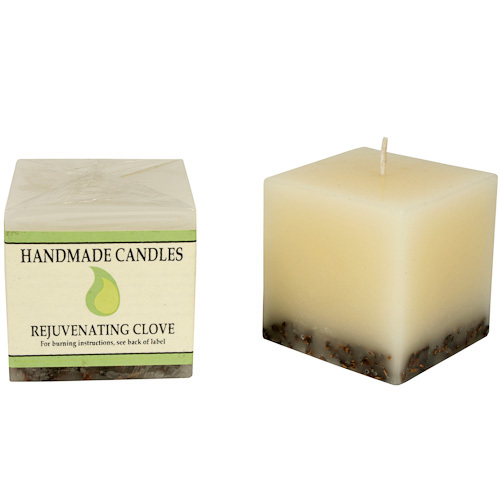 Light these sqaure spice candles to create a relaxing and soothing ambiance. 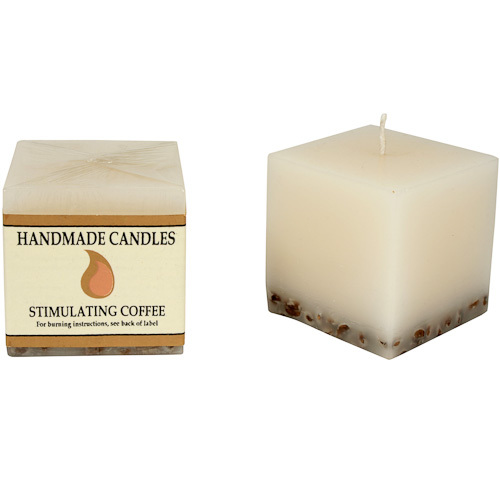 These candles are handmade by artisans at Silence.